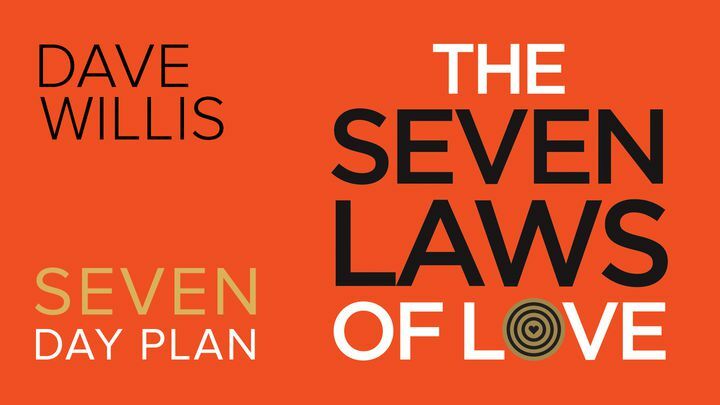 7 Laws Of Love - Love well, and you’ll bring health and healing to every relationship. Pastor Dave Willis shares the “7 Laws of Love” found in Scripture and offers practical advice for putting love into action. As you better understand and put love into practice, you’ll experience the beauty of real love in new and profound ways. Love well, and you’ll bring health and healing to every relationship. Pastor Dave Willis shares the “7 Laws of Love” found in Scripture and offers practical advice for putting love into action. As you better understand and put love into practice, you’ll experience the beauty of real love in new and profound ways.